eg. "London", "SE1", "SE1 2EF" Or "Happy Days"
Being at the forefront of the nursery industry is one of the things that makes us different. Our Nursery Blog offers both Parents and Nurseries tips and advice from industry experts as well as keeping up to date with the latest news, changes and gossip. 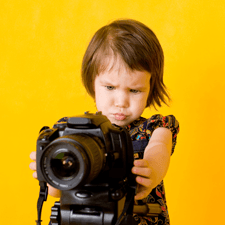 Are you a Mummy or Daddy blogger? or interested in joining us to share your tips, advice and opinion? You can search for a day nursery from one of the nursery groups within the UK. 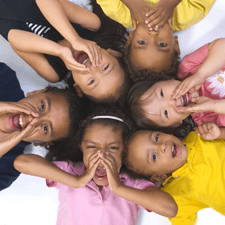 Nursery groups is a great way to search for settings owned by the same provider within the UK. All Personalised Pages with two or more settings are listed in this section. Effective advertising is all about putting your nursery in front of parents at the right time. Parents get a visual insight into what type of a setting you, the facilities you offer and why your setting is the right choice for what they are looking for. A Personalised Page is a powerful way to engage with parents when they are looking!. 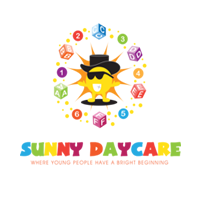 Whether you are looking for a day nursery in London or for child care in Birmingham you will find what you are looking for. You can search quickly and easily to find useful childcare information on day nurseries, pre school, day care and day nursery facilities across the whole of the uk. Results are displayed simply, clearly and at the touch of a button. Finding the perfect childcare for your children can somtimes be a complete maze. You can find information on nursery opening hours, menus and fees. You can view photos and much more, so an informed decision can be made. 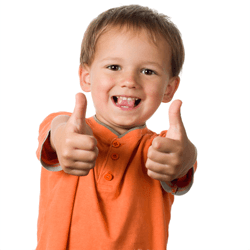 Find childcare and nursery facilities at the click of a button. Just type in the location name, postcode or name of the nursery provider you want to search for. Hit return and we will do all of the hard work for you. We recognise the fact accurate information is key when searching for potential child care provisions, so we ensure that our website is updated regularly with accurate information and features the most trusted, comprehensive and detailed database of uk nursery settings. Nurseries are a great childcare choice for your family, and can offer you flexibility and high-quality care. There are likely to be a number of nurseries in your local area, and it is important that you find the one that is right for both your child and you. Children's nurseries come in all shapes and sizes, and many now offer a range of flexible care patterns including part-time, morning and afternoon sessions. We have more parents than ever before, having a Personalised Page has really helped us expand the business. Go For It ! I can say this with no hesitation. Since we have had the personalised page our telephone and email enquiries have improved dramatically. It has worked for us and it can work for you. 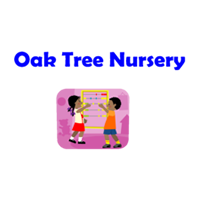 Maria Hornsby, Manager of Oak Tree Nursery - Dulwich, London. Look4Nurseries really do what they say, they have been a tremendous help in getting our name out there and building our nursery up in terms of children numbers. Our Personalised Page is so interactive for parents and brings us lots of enquiries. 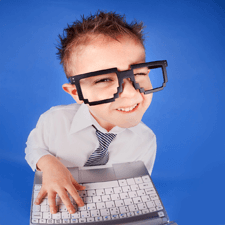 The Look4Nurseries team are very supportive and always on hand to update the page. 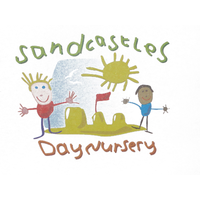 Danielle Pitt, Manager of Sandcastles Day Nursery - Erdington, Birmingham.